Former Prime Minister Laisenia Qarase, Opposition Leader Sitiveni Rabuka. 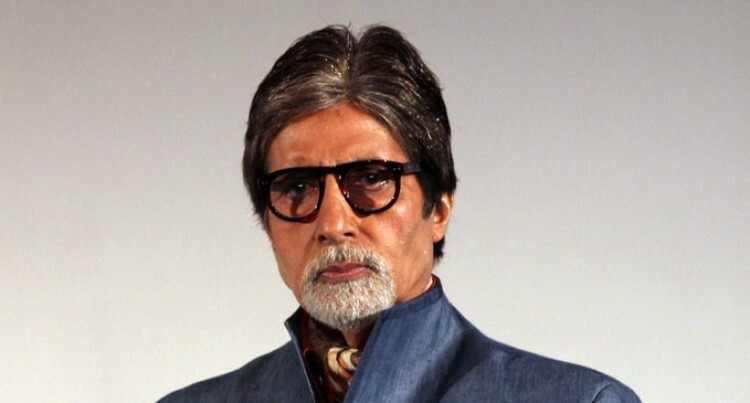 Amitabh Bachchan may not have learned music formally, but he grew up listening to his father Harivanshrai Bachchan’s music that he composed for his own poems, including the tune of the famous Madhushala that we all so love today. At 72, you wonder how this legend manages to do just about everything in just 24 hours. His latest song Piddly from his upcoming drama film Shamitabh has become a hit. Big B talks to Bombay Times about working with the perfectionist Ilaiyaraaja, the place of music in his life and how he has never sung for his father when he was alive. Ilaiyaraaja recently told me that he finds you a wonderful singer. What did it mean for you to work with him? Well, he is a phenomenal legend. Many in the North of India are not aware of his genius. But that he is. I am overwhelmed by just how his mind works as far as music is concerned. He was once asked to compose this symphony by the London Philharmonic Orchestra. He wrote it and sent it to them. Can you imagine, he first heard what he had written only sitting in the audience when it was played at the Royal Albert Hall. He just broke down as he was hearing it for the first time. He has been responsible for not just providing film music per se, but there is something unusual about his music which, with the passing of decades, still looks fresh. What does music mean to you in your life? Music is a great release. It’s wonderful to be in the company of just instruments. It’s a medium to be able to express yourself by yourself, without having any company I feel. It’s a great moment to be sitting with an instrument just by yourself and allowing the music to come out from within. I wish I could learn to play an instrument. I will someday. I want to learn the piano, the sitar and the sarod and I have all of them here. I want to learn singing. I want to be taught by a professional singer. Do you have musical memories with your father? He used to sing and had his own tunes. All the folk songs that I have sung, be it Holi Khele Raghuveera Awadh Mein or the Holi song in Silsila are what I have heard from him.